The Head of State, His Highness Tui Atua Tupua Tamasese Efi, has personally congratulated the reappointed leaders of American Samoa. His Highness Tui Atua led a strong delegation from Samoa to the inauguration ceremony of American Samoa’s Governor and Lieutenant Governor. Governor Lolo Matalasi Moliga and Lt. Gov. Lemanu Peleti Mauga have taken their oaths to begin their second four-year term in office as leaders of the American territory. The ceremony at the Malaeoletalu in Fagatogo was well attended. Among the guests was the Head of State, His Highness Tui Atua, the Masiofo, Her Highness Filiflia Tamasese, Prime Minister Tuilaepa Dr. Sa’ilele Malielegaoi and other senior government officials. 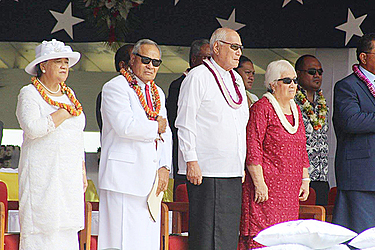 Speaking during the inauguration, Prime Minister Tuilaepa congratulated Governor Lolo and Lemanu on being re-elected. 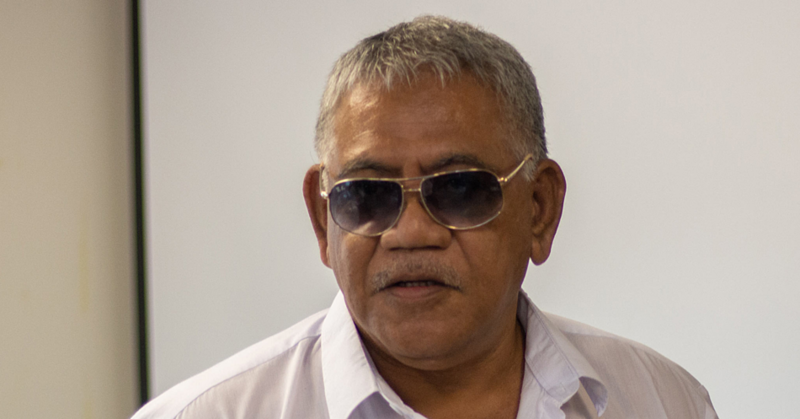 “The government of Samoa is determined to continue our closer social and economic relations and is keen on fortifying our partnership to collectively respond to the challenges we, as small Island developing states, currently face,” he said. 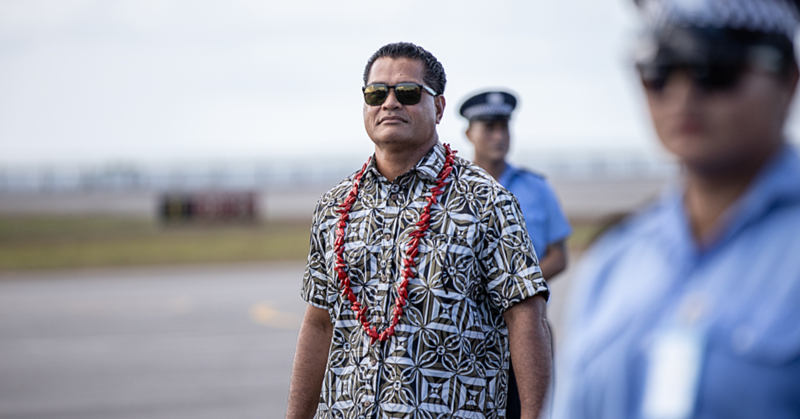 For Governor Lolo, he is humbled by the faith of the people of American Samoa in him and his deputy. “This event has been made possible by your vote of confidence, faith and trust,” he said in a statement. “Let us start [this] new administrative term together affirming our collective commitment that we will adopt President John F. Kennedy’s call to ‘ask not what the Government can do for you, but rather ask what you can do for your government’. “We are mindful of the responsibility, inherited in these leadership roles that we hold, to ensure that we build a future of long-lasting opportunities for growth and development of our Territory.